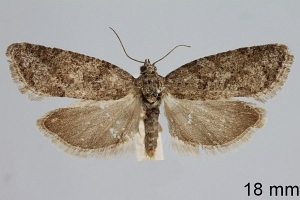 RAZOWSKI (1958: 581): “Holotype: male, „Parnass“. Erstbeschreibung: RAZOWSKI, J. 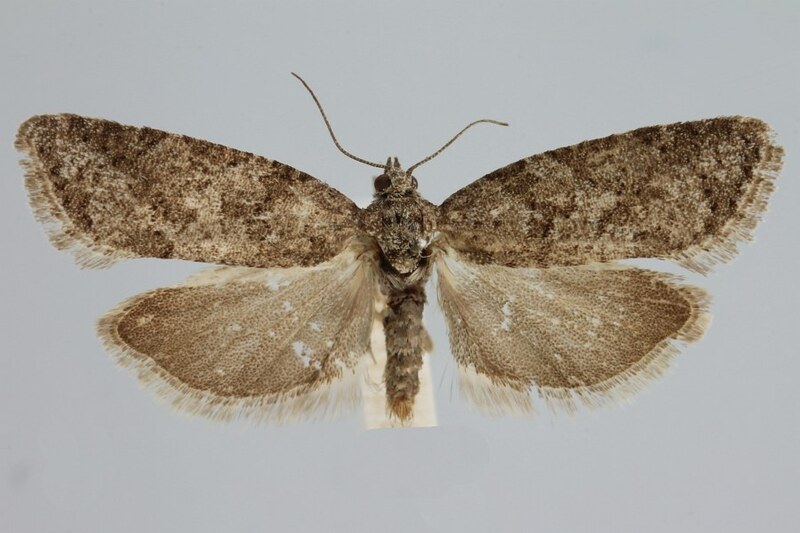 (1958): New and little known Palaearctic species of the genus [sic] Cnephasiini (Lepidoptera, Tortricidae).  Acta Zoologica Cracoviensia 2 (25): 563-605. 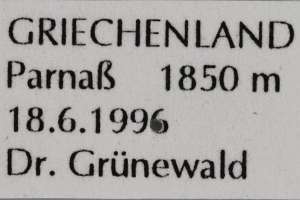 Ex libris Jürgen Rodeland. [PDF auf db.isez.pan.krakow.pl].